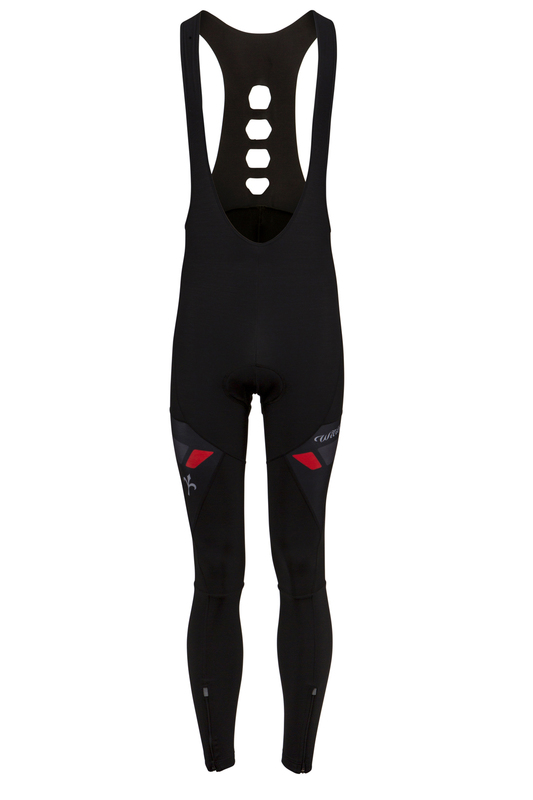 Winter bib-tight with anatomic cut to fit the body like an second skin. Laser cut braces are elastic and grant maximum comfort to the rider. 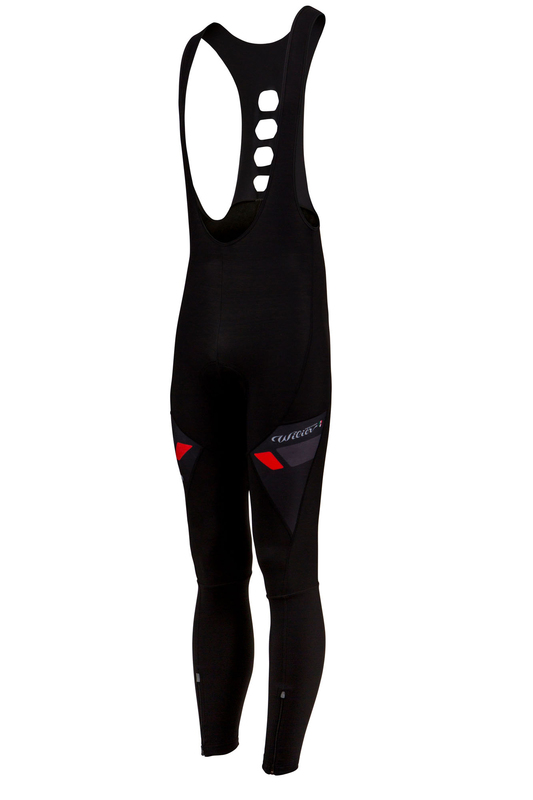 TECHNOLOGIES: anatomic, bi-elastic, breathable, peeling resistance 5/5, upf 50+ (ultraviolet protecting factor).